I enjoyed this even more than Thirteenth Tale. One issue with audio.... my hearing is not perfect and it took awhile to discern the name ”Daunt” from “Vaughn”. Very confusing but once I realized my error all was well. Just a heads up to any other listeners with imperfect hearing. I made it through 3 hours & was not only bored but irritated. I didn’t mind the narrator. Total lack of plot & unappealing characters was the issue. Love all of Moriarty‘s other novels, but this one does not compare. I have thoroughly enjoyed all of Tana French’s other books, & was anxiously awaiting her latest. Her impeccably descriptive writing & realistic dialogue are still there in The Witch Elm. The plot & characters however, do not come close to her previous books. There were several patches which were just boring. I didn’t particularly like, and certainly will not miss, any of the characters. The plot “twists “ feel more like meanderings, and there was way too much filler that did not move the plot forward. 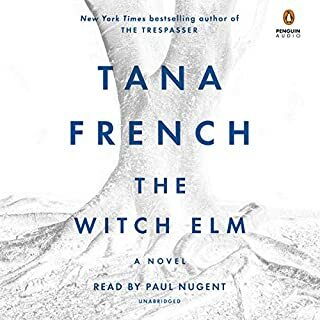 If this is your first Tana French read/listen, do not be discouraged from reading her other books. But if you’re a French fan, maybe wait until this one is on sale. The narrator was excellent and saved my rating from a mere overall 2 stars. Will be looking for more of his work. Sophie moves onto the island and begins a new life as part of an unconventional family, where it seems everyone has a secret. Grace, a beautiful young mother, is feverishly planning a shocking escape from her perfect life. Margie, a frumpy housewife, has made a pact with a stranger. And dreamy Aunt Rose wonders if maybe it's about time she started making her own decisions. 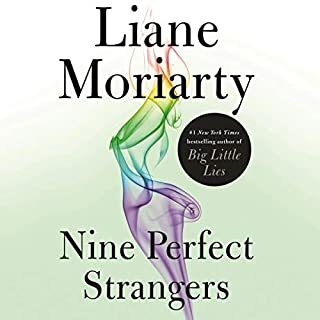 I've enjoyed three of Liane Moriarty' s other books very much. This wasn't her best story, though it was still good. What ruined it for me was the narration. Other reviewers compare her to a GPS voice or their phone - that's exactly right. But it's not just her voice, which is actually lovely, it's her inflection. She uses the same strange pattern of inflection throughout, regardless of content. It was extremely distracting. 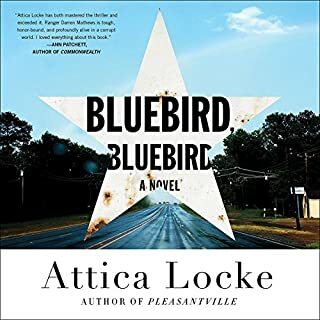 I became used to it more than halfway through the book, but I still found myself having to think hard about the words that were being spoken at times; her inflection was bad enough as to interfere with meaning. 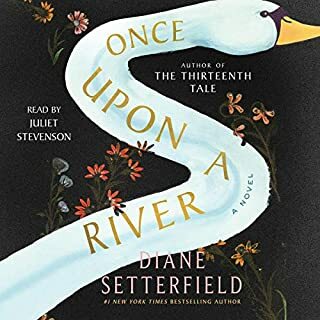 I enjoy audiobooks because as a working mom, I like to have the story simply flow through my mind without the 'work' of reading. This narration did not accomplish that, it was exhausting. 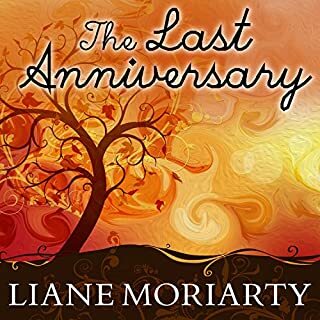 I noticed she narrates another of Moriarty' s books... I'll put in the effort to read that one instead.